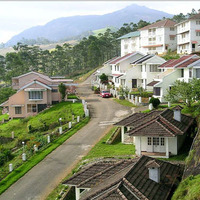 Munnar is a beautiful holiday destination in Kerala. It has become increasingly popular with tourists in the last few years. 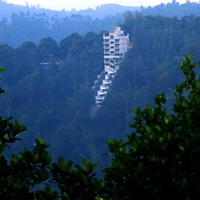 It is an extremely scenic place with a lot of green and peaceful surroundings. 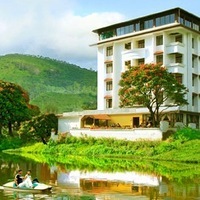 It is one of the few places in India where you can still experience an old-world charm. Kerala has much to offer everyone who comes here. 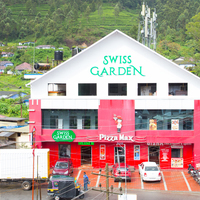 Munnar has a number of tea plantations which you can explore on a cycling tour. You can see enchanting waterfalls, lakes, go boating and just enjoy the serenity of the locations around you. 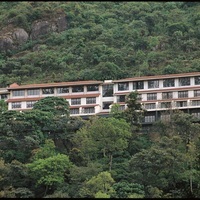 You can book any of the wonderful 3-star hotels in Munnar suiting your budget and requirements. 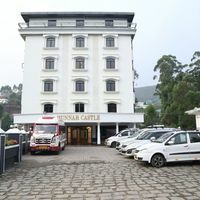 In a city like Munnar, which witnesses severe tourist rush around the year, 3-star hotels are a very good accommodation option. Most of these hotels are located near major sightseeing areas. 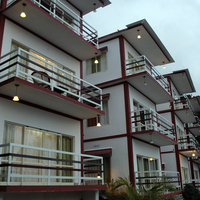 However, the price of such hotels depends on the location and facilities. So, if you are planning a trip soon, browse through our hotel listings. With a large variety of options that Cleartrip has, you can book whichever suits your budget. What makes 3-star hotels a preferred choice? 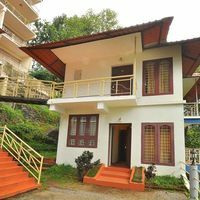 3-star hotels in Munnar are an extremely practical accommodation option for those who want to save some money but want comfort too. Most of these hotels have a garden, swimming pool, internet services, room service, appropriate parking arrangements, and an in-house restaurant too. If you are visiting the city during winter, it is recommended to pick rooms without air condition so that you can enjoy while saving money. If you are looking for various amenities and low pricing, 3-star hotels top the chart for their excellent features and services. The amenities offered by these hotels near me generally exceed the pricing. 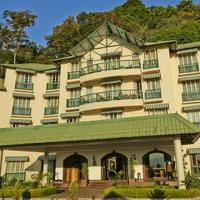 These hotels are well-equipped with modern amenities to deliver an outstanding experience to its guests. They are quite popular amongst tourists for their customer service and budget-friendly pricing. What makes some of these hotels more attractive are some of the additional perks like complimentary breakfast. 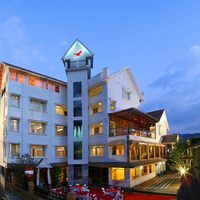 These hotels can also arrange pick-and-drop facility from the airport on request to make your vacation a convenient affair. You can also find the exclusive facilities like spa, gym and fitness centre at some of these hotels adding to your experience. 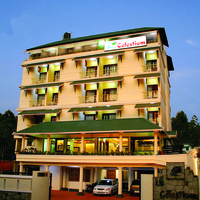 Book Your Stay at 3-star Hotels in Munnar today! 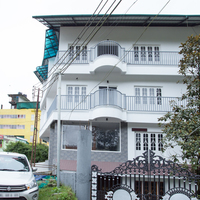 Reserving a good 3-star stay at these hotels is not an easy task, especially during the peak season when Munnar is flooded with tourists. 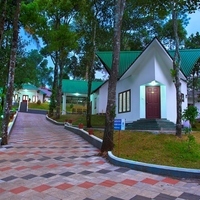 Apart from the prices going up, the availability of rooms is also limited. Planning in advance with Cleartrip is the smart thing to do. We announce a number of deals and discounts from time to time, which you can avail if you book in advance. 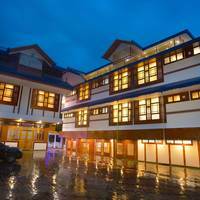 You can compare the prices and amenities offered by the different hotels to make your stay perfect and also to ensure that you get value for money. 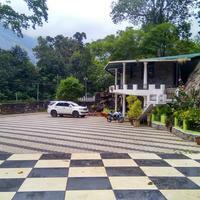 Munnar Town, Chithirapuram, Pothamedu and Kallar are some of the famous locations in Munnar where you can find a number of 3-star hotels. 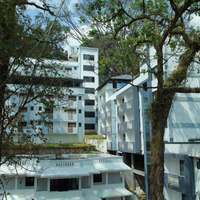 Red Sparrow and Munnar Black Forest are some of the 3-star hotels in Munnar, which can be considered for an exceptional holiday experience. 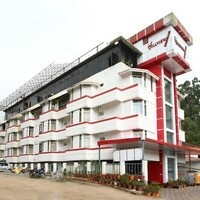 All these hotels ensure homely ambience, comfortable rooms and commendable hospitality. 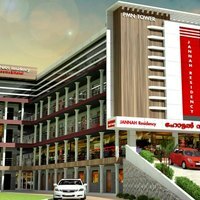 At Cleartrip.com, you can browse through the genuine reviews posted by various travellers about the services of all the hotels listed. You can also refer to the ratings of the hotels to get a fair idea about the kind of services they offer to their guests. 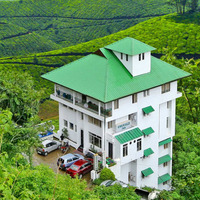 The exhilarating discounts and unbelievable deals on Cleartrip will save you a lot on your upcoming vacation to Munnar. Dont wait till its too late! 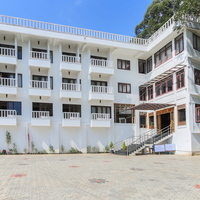 To get the best deals, book your stay in Munnar today!